Club Penguin Cheats by Mimo777 Club Penguin Cheats by Mimo777: Club Penguin Awesome Igloo Reviewed By You! Aderion's igloo: Their buddy 59kitkat01 also likes it! 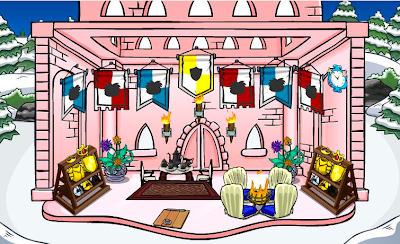 For next week's Reviewed by You, Club Penguin wants to know what is your favorite thing about the Medieval Party? Great question! Ummm, I'd have to say the Quests, how 'bout you? so people call those igloos cool? huh? 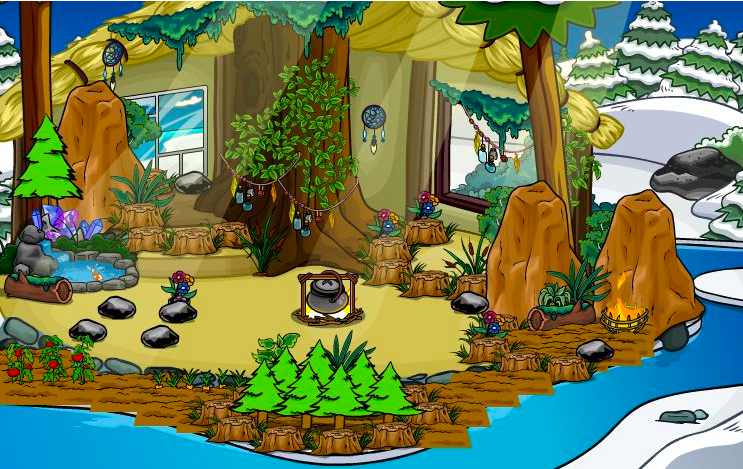 Very cool Igloos Mimo, I like the last one, it's like cute little jungle! mimo! there are 3 pins! one in the boiler room, one in the stage and one outside the dojo! i tried clicking the one outside the dojo and it said 'item is unevaileble' do you think this is next weeks pin? This may be off topic but is it only me or Underwater Adventure's script still on Norman Swarm? 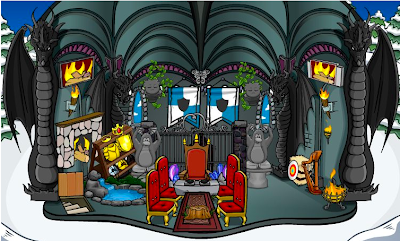 The Pin Maker in the boiler room is pretty cool! And who is Carl? Is he some guy who makes glitches on CP? 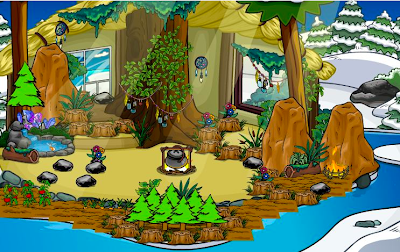 Wow,I Really Like The Igloos,But The Frist Igloo Is Really Awesome!!!!!!! !